Event Submission is now open! If you plan to submit events and earn a GM Badge, Do Not purchase a badge prior to submission. We will generate a GM badge for you when the minimum number of hours have been approved. Midwinter Gaming Convention Celebrates 20 Years of Gaming! Join us in January for this milestone event! When the doldrums of January begin to hit, join the gaming community at the Hilton Milwaukee City Center for the Midwinter Gaming Convention. Celebrate four days of gaming at our 20th annual show. 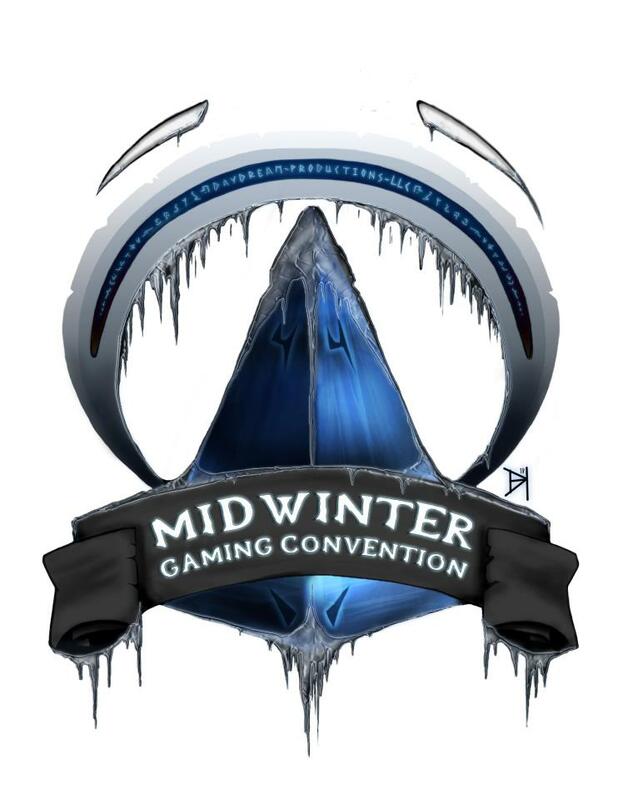 Midwinter features games of all types, with a focus on Creator Run Events, a large Play to Win track in the Board Game Room, access to game developers in the industry and a wide variety of Live Action Role Playing events. Come experience a new story with us! The Best Games are Played in the Dead of Winter...and Midwinter is coming!